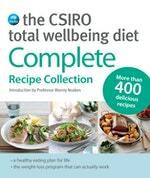 The CSIRO Total Wellbeing Diet has inspired thousands of Australians to lose weight and improve their overall health. This bumper collection contains over 400 CSIRO recipes in one volume, so you'll always have something healthy to cook, for any time of the day. 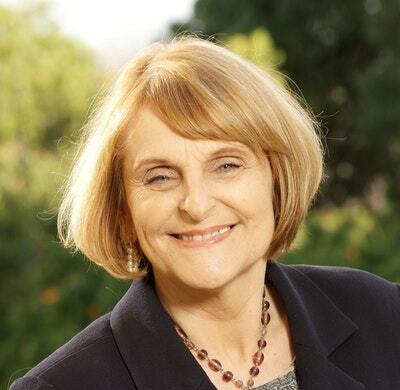 TWD offers an easy-to-follow structured eating pattern and includes mainstream foods. It's a way to eat less, but eat well without feeling hungry, because it provides the necessary vitamins, nutrients and dietary fibre for good health. 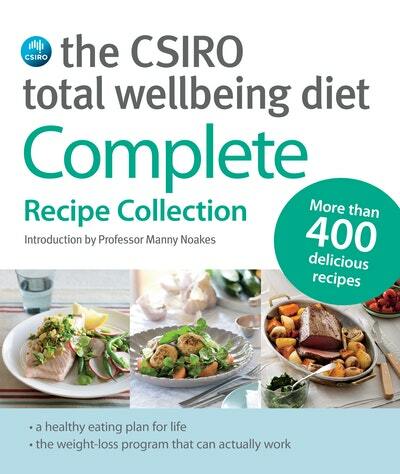 Love The Csiro Total Wellbeing Diet? Subscribe to Read More to find out about similar books.